More than half a century ago, iconic duo Simon and Garfunkel re-popularized the folk song Scarborough Fair. The lyrics set to an English melody that dates back to Medieval times include the words, “parsley, sage, rosemary, and thyme.” And when scientists embarked on a study to research the effects of fruits, vegetables, and herbs on bone health, they appropriately decided to name their work the Scarborough Fair Study. Back in 2013, researchers in New Zealand launched the Scarborough Fair Study to assess the effect of a diet high in fruits, vegetables, and herbs on bone health. 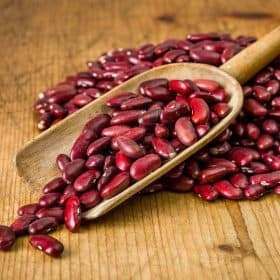 The study confirmed that these simple dietary changes reduce bone turnover, inflammation, and urinary calcium excretion. 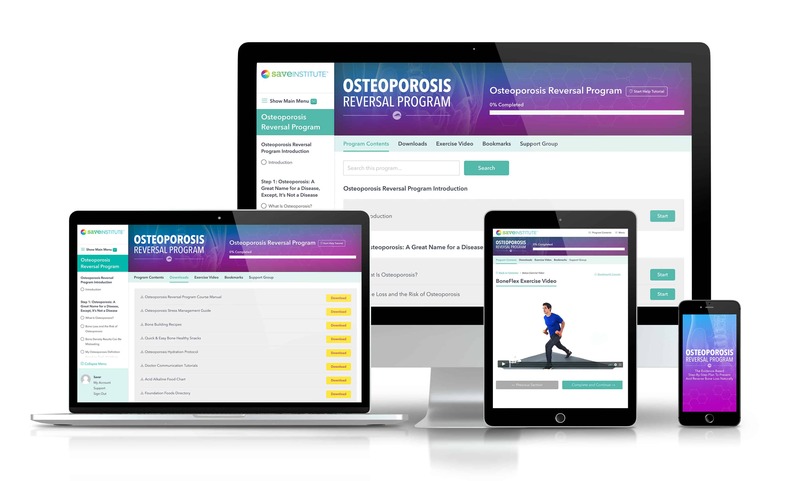 This further confirms the nutritional protocol of the Osteoporosis Reversal Program. Today we’ll take an in-depth look at the Scarborough Fair Study, including the specific foods that were included in it, and more. What is bone turnover? As in business, where “turnover” refers to the rate at which employees are replaced within a company, turnover in your bones refers to the rate at which bone is remodeled, where old bone is replaced with new, younger, more resilient bone. Bone remodeling consists of two processes: bone loss or resorption, and new bone formation or deposition. Like everything else in nature, healthy bone depends on the balance between the two. In adults, approximately 5 to 10 percent of bone tissue is replaced in one year. The Scarborough Fair study further confirms the Osteoporosis Reversal Program protocol: that a pH-balanced diet, rich in fruits, vegetables, and herbs, is natural and effective for preventing and reversing osteoporosis and osteopenia. A diet low in fruits and vegetables leads to an acid blood pH. An acid pH robs essential nutrients from bone. Bone density decreases, increasing the risk of osteoporosis and osteopenia. Weaker bones can result in fractures. 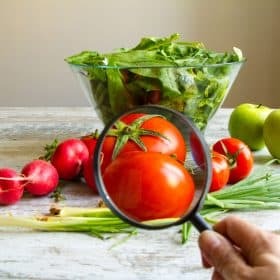 The first step to reversing this downward spiral, as a number of scientific studies have confirmed, is increasing your intake of fruits, vegetables, and healing herbs. Building better bones is a matter of understanding the reasons why bone loss occurs, and applying the natural steps to prevent it and/or reverse it. By boosting your intake of fruits, vegetables and herbs recommended in the Scarborough Fair Study, you decrease acidity, inflammation, and oxidative stress in your body, which leads to healthy, denser, and stronger bones. Below are the the fruits, vegetables, and herbs that study subjects who obtained the best results (Group B) consumed for three months during the Scarborough Fair Study. They were instructed to increase their intake of those foods to at least nine servings per day. Each serving consisted of 80 grams or 2.8 ounces of the fruits and vegetables and one teaspoon of the herbs. It is relevant to mention here that study participants were advised to add one leafy green vegetable to their plate every day for the Vitamin K benefit.4 Aside from their powerful alkalizing effect on serum pH, leafy greens are calcium and polyphenol-rich foods. The Scarborough Fair study study subjects with the best results consumed a total of 9 servings of selected fruits, vegetables (each serving consisting of 80 grams or 2.8 ounces), and herbs (each serving consisting of 1 teaspoon) to achieve an 80/20 alkalizing vs. acidifying balance. This dietary modification was shown to buffer serum acidification, helping to retain and increase bone density, conserve calcium, and reducing inflammation. Aside from their powerful alkalizing effect on serum pH, fruits and vegetables contain valuable micronutrients and polyphenols. 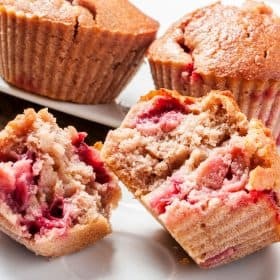 So make sure you eat plenty of Foundation Foods and balance their consumption ensuring that you eat more of these foods than acidifying foods, such as animal proteins and grains. If you haven’t yet, consider getting started on a bone-smart pH-balanced diet, knowing that it’s been scientifically proven over and over. Is the water we drink acidified ? I just heard there is a filter they are selling takes the acid out of water with many health benefits. I have severe osteoporosis and do eat a lot of collard greens , kale ,spinach, parsley and coriander. I make a green drink. Ialso add Granny Smith apple, strawberry and beet crystals with clean water. Everything is organic.. Is This helping my bones? I like to drink carbonated (sparkling) water is this bad for my bones. Please check your inbox for an email from Customer Support. Must the term “lettuce” be taken literally as “Boston,” “Romaine,” etc. or can it be generalized to mean other leafy greens such as kale, collards etc. 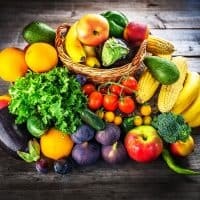 This could be important to me because I am unable to eat more than a bite or two of tomato, broccoli, oranges or prunes with a few down days in between. I’m ok with cucumbers if juiced (and I do that a lot) or just a bite or two. I do like and eat all of the spices though. Lettuce refers to leaf lettuce, such as Romaine, which is a Foundation Food on the Program. It does not include other greens such as kale or collards.